For many years we have enjoyed close relationships with individuals and congregations in other nations. Many of these are the result of our contact with international visitors who came here with an interest in Herrnhut’s history, and others have come through missionaries sent out from our congregation. Through these relationships, we have had the opportunity to visit and partner with growing ministries in various locations around the world. In the future, we would like to deepen several of our contacts in order to be able to provide more support for those who are faithfully carrying out God’s work in other nations, especially among very needy people. One of our house groups has the special responsibility to nurture these relationships. 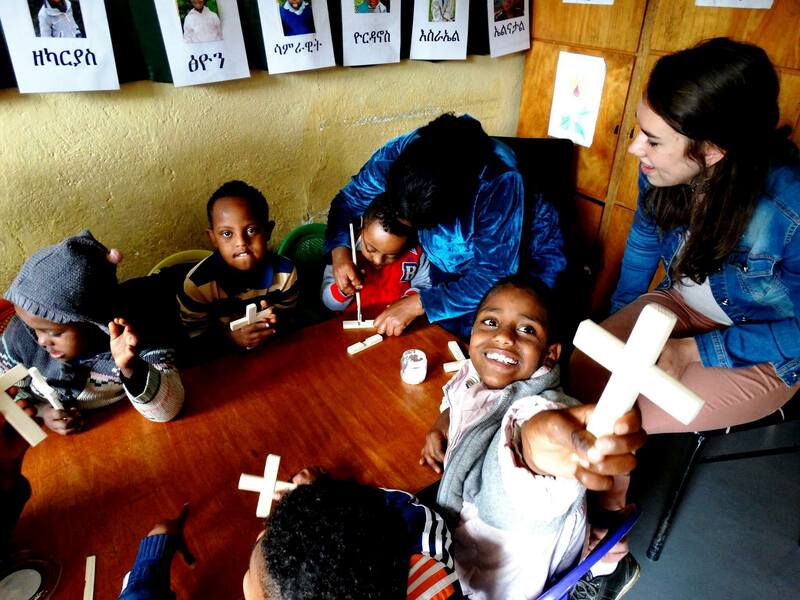 Right now we support ministries in Ethiopia, Israel and Nepal.